Diagram 1 shows the volume of water in container R. The volume of water in container S is not shown. Rajah 1 menunjukkan isipadu air di dalam bekas R. Isipadu air di dalam bekas S tidak ditunjukkan. 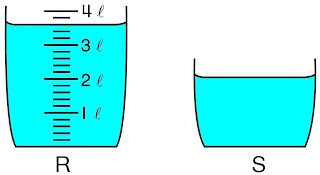 The volume of water in container S is ℓ less than the volume of water in container R. The total volume of water in container R and S is poured equally into 8 similar bottles. What is the volume, in mℓ, of water in each bottle? Isipadu air dalam bekas S adalah ℓ kurang daripada isipadu air dalam bekas R. Jumlah isipadu air dalam bekas R dan S dituang sama banyak ke dalam 8 botol yang sama. Berapakah isipadu, dalam mℓ, air dalam setiap botol? 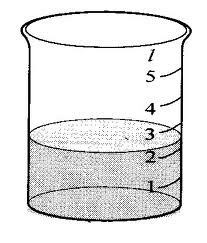 3.Diagram 4 shows the volume of water in three beakers. Rajah 4 menunjukkan isipadu air dalam tiga buah bikar. The water from all the beakers is added together and poured equally into 2 bottles. What is the volume of water, in mℓ, in each bottle? Kesemua air dari bikar itu dicampur dan dituangkan sama banyak ke dalam 2 biji botol. Berapakah isipadu air, dalam mℓ, bagi setiap botol? 4.Which of the following is false? Antara yang berikut, yang manakah salah? 5. Diagram 5 shows the volume of milk in four containers. Rajah 5 menunjukkan kandungan susu dalam empat buah bekas. All of the milk from the four containers is added together. 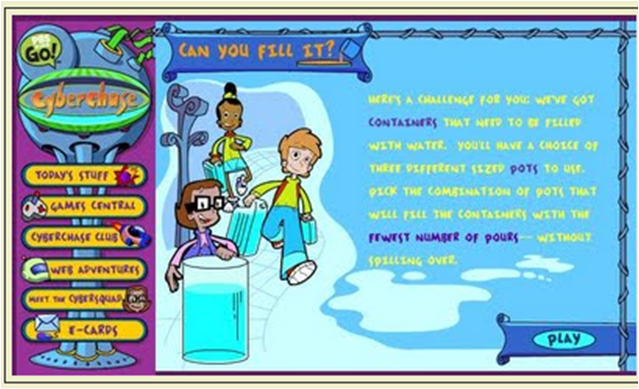 It is poured in equal volume into 3 beakers. 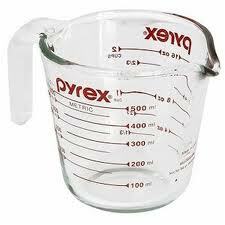 What is the volume of milk, in mℓ, for each beaker? Semua susu di dalam empat bekas itu dicampurkan dan kemudian diisi sama banyak ke dalam 3 bekas. Berapakah kandungan susu, dalam mℓ, bagi setiap bekas itu? 6. Diagram 7 shows two water containers X and Y.
Rajah 7 menunjukkan dua buah bekas air X dan Y. 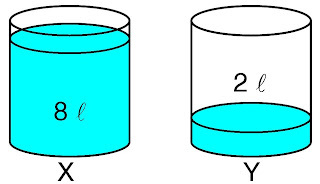 What percentage of water from container X must be poured into container Y so that both containers have equal amount of water? Berapakah peratus air dari bekas X yang perlu dituang ke dalam bekas Y supaya kandungan air dalam kedua-dua bekas itu sama banyak ? 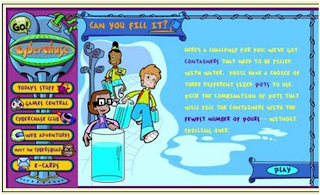 7.A jug contains 6.5 ℓ water. Hamid drink of water. 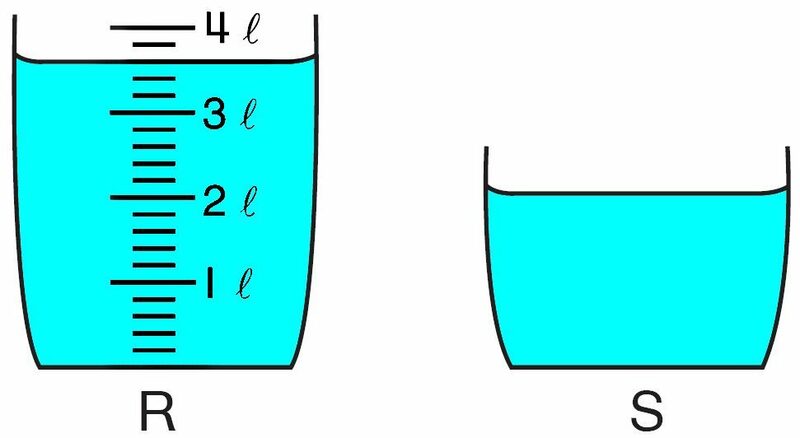 How much of the volume, in mℓ, of water is left? Sebuah jag mengandungi 6.5 ℓ air. Hamid minum daripada air itu. Berapakah isipadu, dalam mℓ, air yang masih ada? 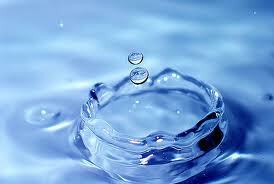 Liquid is one of the three primary states of matter, with the others being solid and gas. A liquid is a fluid. Unlike a solid, the molecules in a liquid have a much greater freedom to move. The forces that bind the molecules together in a solid are only temporary in a liquid, allowing a liquid to flow while a solid remains rigid. A liquid, like a gas, displays the properties of a fluid. A liquid can flow, assume the shape of a container, and, if placed in a sealed container, will distribute applied pressure evenly to every surface in the container. Unlike a gas, a liquid may not always mix readily with another liquid, will not always fill every space in the container, forming its own surface, and will not compress significantly, except under extremely high pressures. 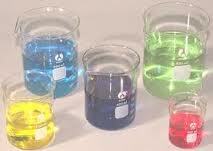 These properties make a liquid suitable for applications such as hydraulics. 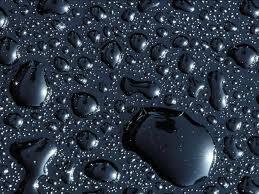 Liquid is one of the three classical states of matter. Like a gas, a liquid is able to flow and take the shape of a container. Some liquids resist compression, while others can be compressed. Unlike a gas, a liquid does not disperse to fill every space of a container, and maintains a fairly constant density. A distinctive property of the liquid state is surface tension, leading to wetting phenomena. The density of a liquid is usually close to that of a solid, and much higher than in a gas. Therefore, liquid and solid are both termed condensed matter. 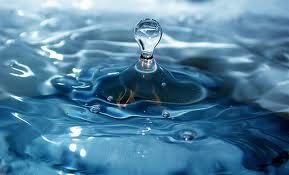 On the other hand, as liquids and gases share the ability to flow, they are both called fluids. Volume is how much three-dimensional space a substance (solid, liquid, gas, or plasma) or shape occupies or contains, often quantified numerically using the SI derived unit, the cubic metre. The volume of a container is generally understood to be the capacity of the container, i. e. the amount of fluid (gas or liquid) that the container could hold, rather than the amount of space the container itself displaces. Three dimensional mathematical shapes are also assigned volumes. Volumes of some simple shapes, such as regular, straight-edged, and circular shapes can be easily calculated using arithmetic formulas. The volumes of more complicated shapes can be calculated by integral calculus if a formula exists for the shape's boundary. One-dimensional figures (such as lines) and two-dimensional shapes (such as squares) are assigned zero volume in the three-dimensional space. The volume of a solid (whether regularly or irregularly shaped) can be determined by fluid displacement. Displacement of liquid can also be used to determine the volume of a gas. The combined volume of two substances is usually greater than the volume of one of the substances. However, sometimes one substance dissolves in the other and the combined volume is not additive. 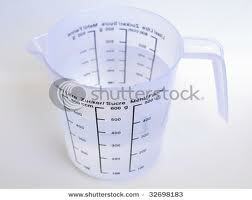 Quantities of liquids are commonly measured in units of volume. These include the SI unit cubic metre (m3) and its divisions, in particular the cubic decimetre, more commonly called thelitre (1 dm3 = 1 L = 0.001 m3), and the cubic centimetre, also called millilitre (1 cm3 = 1 mL = 0.001 L = 10−6 m3). The volume of a quantity of liquid is fixed by its temperature and pressure. Liquids generally expand when heated, and contract when cooled. Water between 0 °C and 4 °C is a notable exception. Liquids have little compressibility: water, for example, requires a pressure of the order of 200 bar to increase its density by 1/1000. In the study of fluid dynamics, liquids are often treated as incompressible. 1. Introduction to volume of liquid. 2. 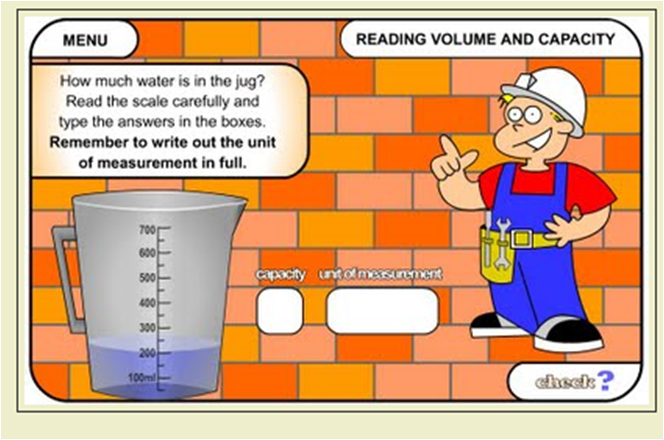 Understand and use the vocabulary related to volume of liquid. 3. Measuring and comparing volumes of liquid. 4. 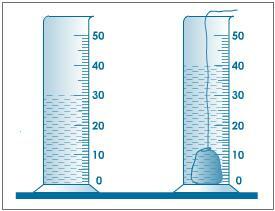 Measure and compare volumes of liquid by direct comparison and by using uniform non- standard units. 5. 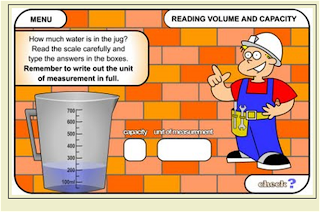 Measure and compare volumes of liquid using standard unit. 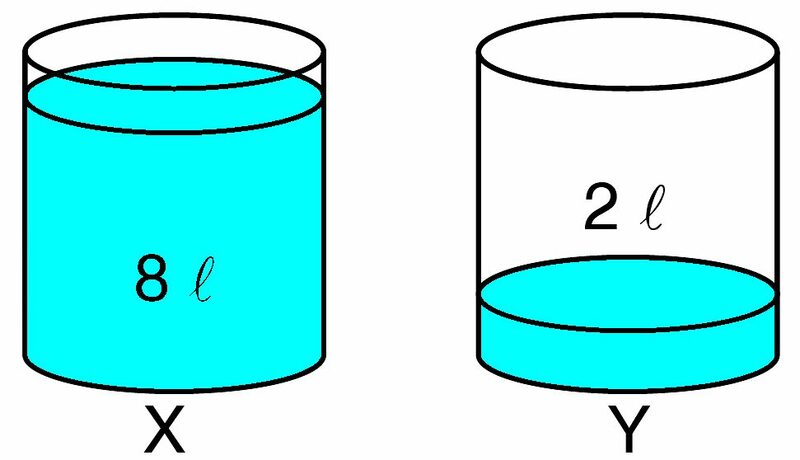 2.Compare the volumes of two liquids by direct comparison. 3. 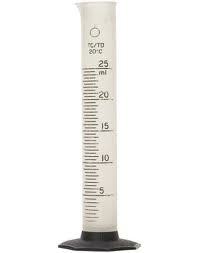 Measure volumes of liquid using standard unit. 4. Two teaching aids and two teaching activities. The volume of an object is the amount of space it takes up. The Ancient Greek genius Archimedes realized he could measure the volume of any shape solid by submerging it in a full container of water and then measuring the volume of the water that spilled over. The development of modern teaching techniques has revolutionized the schooling system. The teaching activity is no more restricted to the delivery of boring facts. It has changed into a lively and inspiring means of mutual communication. The essentials of classroom management skills include audio- visual aids and all sorts of other teaching materials. To enhance an effective interaction and to achieve the curriculum objectives teachers are always on the lookout for suitable aids and materials. 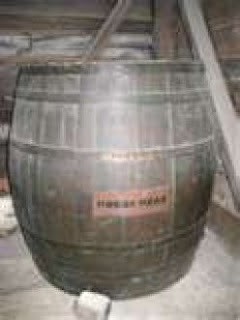 Generally, a hogshead is an old time standard of measurement in the form of a large wooden cask of liquid or some other food product. 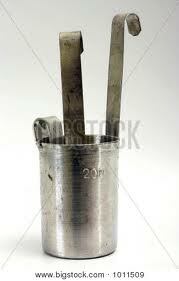 The measurement is exclusively a certain volume, standardized by the British Weights and Measures act of 1824. 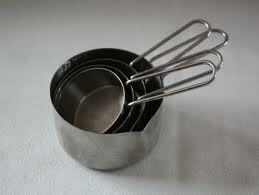 It was used most widely for alcoholic beverages. It's about sixty-three gallons of liquid in U.S. measurements. Those of us who are Cajun may remember that historically, a hogshead was used in Louisiana to measure sugar and cotton in Colonial days. When measuring the volume of a liquid it is important to remember that liquids often adhere to surfaces. 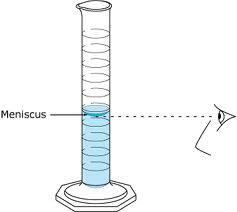 Place some liquid in a graduated cylinder and look at the meniscis (where the liquid meets the air). Notice that the meniscis is bent such that the edges are higher than the center. 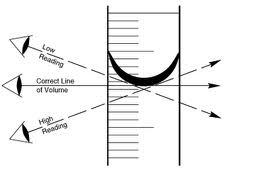 To get an accurate measure of volume, read the middle (lowest point) of the meniscis. 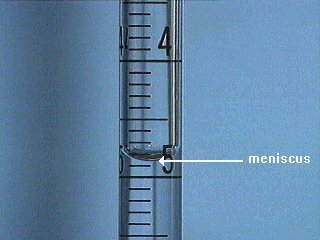 It is also important to have your eyes at the same level as the meniscis when reading the measurement. 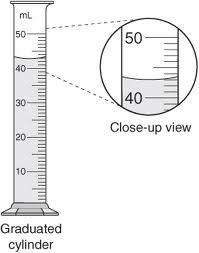 We use beaker or cylinder to measure the volumes of liquids. We read scales to the nearest litre or millilitre. Measuring the volume of a liquid is relatively straight forward. 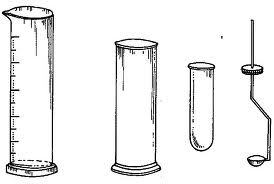 Since liquids take the shape of the container in which they are placed, a liquid whose volume is to be found can simply be poured into a graduated container, that is, a container on which some scale has been etched. Graduated cylinders of various sizes, ranging from 10 ml to 1 l are commonly available in science laboratories for measuring the volumes of liquids. 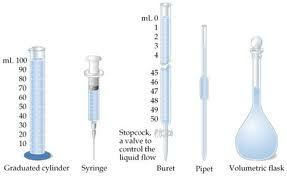 Other devices, such as pipettes and burettes, are available for measuring exact volumes, especially small volumes. The volume of a liquid is only moderately affected by pressure, but it is often quite sensitive to changes in temperature. For this reason, volume measurements made at temperatures other than ambient temperature are generally so indicated when they are reported, as V = 35.89 ml (95°F; 35°C).